Blackbird Sound was founded in 2015 but actually we’ve been playing at the same parties since the nineties. Whoever visited one of the parties at Izzy Maze in those years, knows what kind of vibe we’re representing. During the years we met a lot at parties and festivals, but with the emerging of more and more soundsystems in Belgium we felt like we were missing a lot of the music we favor at those parties. Dancehall parties are all about dancehall and dubparties are mainly about heavy, digital dub. 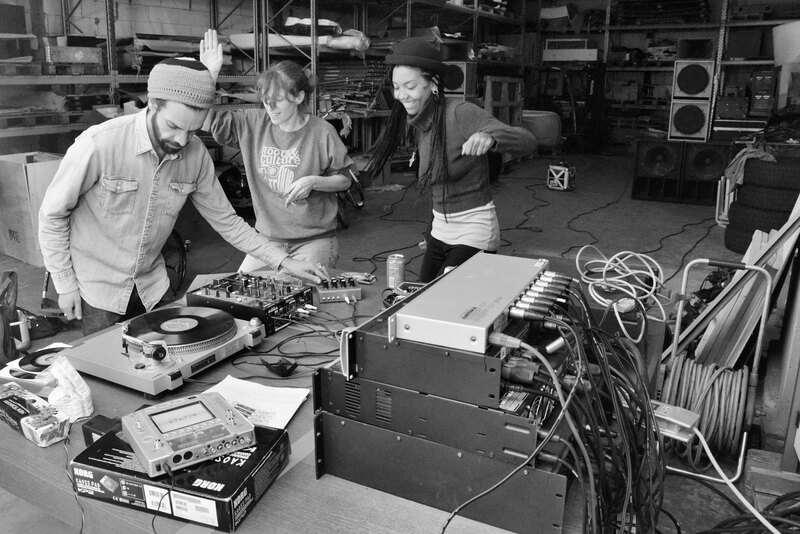 Each time we heard the deep bass of those dubsounds, we were talking about how great it would be to hear this or that rootstune playing on a real soundsystem. It was only a matter of time and during the summer of 2015 we decided to start building our own sound so we could play the tunes we want to play. Those old dancehall vibes and magical roots anthems, as well as rocksteady and dub. Blackbird Sound is all about the love for reggae and bringing the vibes to the people.